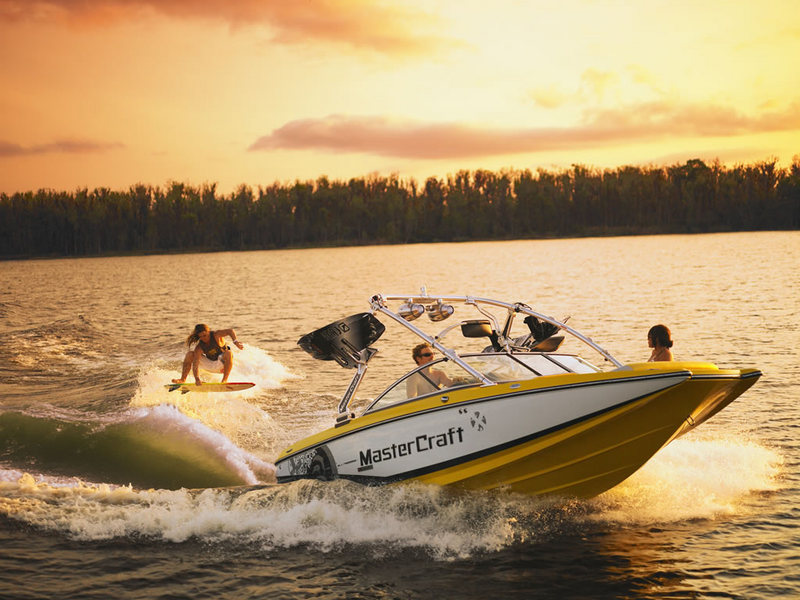 The official guide and company servicing the Colorado River boat rentals and jet skis on location at every major marina and launch ramp along the river. This is the principal river of the southwestern United States and northwest Mexico supplying water for drinking and agriculture. The 1,450-mile river flows from the Rocky Mountains to the Gulf of California, draining 246,000 square miles in parts of seven U.S. and two Mexican states. Some of the most popular destinations along the river include Lake Powell, Lake Mead, Lake Havasu, Lake Mohave, Parker, AZ; Bullhead City, Laughlin, NV; Page, AZ. Known for its dramatic canyons and whitewater rapids, the Colorado is a vital source of power for the Northern United States. Enjoy the major houseboating lakes along the route of the Colorado River with our amazing vacation packages and boat tour and charter services. States that this river goes through includes Colorado, Utah, Nevada, Arizona, California and finally going into Mexico. Information and history about the Colorado river in part consist of one of the last uncharted major rivers in the U.S. until the famed 1869 Powell Expedition, whose members were the first to run the river through the Grand Canyon. American settlers did not establish a large permanent presence in the watershed until the 19th and early 20th centuries. As the Southwest's only significant source of water, the Colorado was heavily developed in the twentieth century through a system of dams, reservoirs and canals. These works irrigate some of the most productive agricultural regions in North America and supply millions of people both inside and outside the watershed, whose shares are carefully managed according to a series of treaties collectively known as the "Law of the River". However, declines in runoff and heavy water use have caused over-allocation of the Colorado, a river already considered among the most regulated in the world and is well managed. Overdraft of the Colorado River could lead to severe shortages by the mid–21st century, greatly endangering power generation and water supply. Come and experience all the fun activities and adventures you can have on the Colorado River with our rental and charter services where you can enjoy wakeboarding, water skiiing, tubing, flyboard, kneeboarding, wakesurfing, wake skating, stand up paddleboards, and air chair lessons.